Our topic this term is World War One and we have been exploring how it affected people through our humanities, English and art learning. 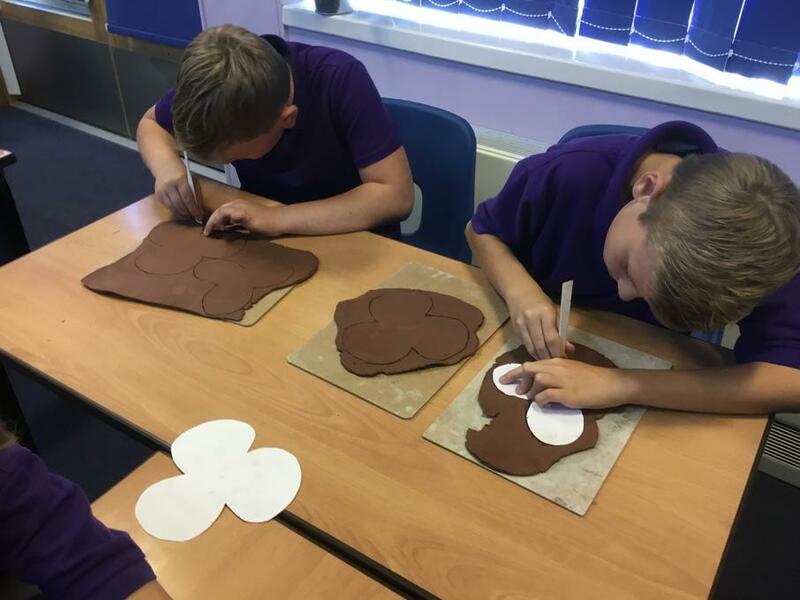 We have learned about a young hero called Jack Cornwell, studied Michael Morpurgo’s novel War Horse and will be learning poems written by young soldiers after half term, as well as creating paper poppies. As is our tradition in year six, we will be leading two Remembrance Services this year: one to the school and one to our parents and carers. 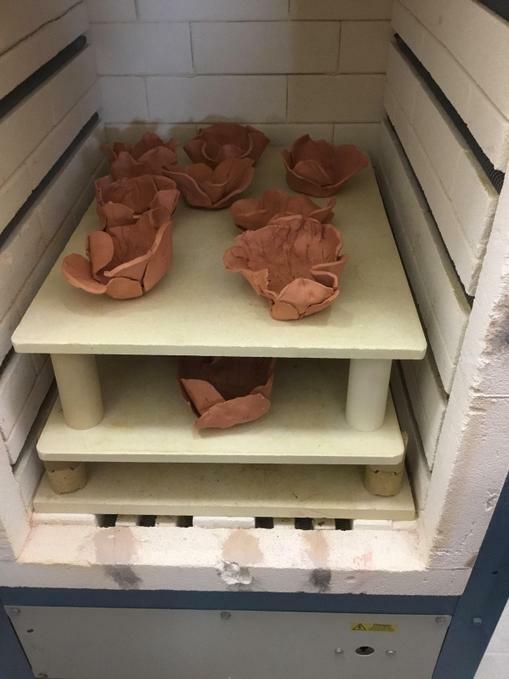 In addition to our paper poppies, some of year six have made ceramic poppies for us to plant in the reflective courtyard – another year six tradition.